A hypothetical conversation with my dog. Now Millie isn’t exactly a puppy, but she IS loved. 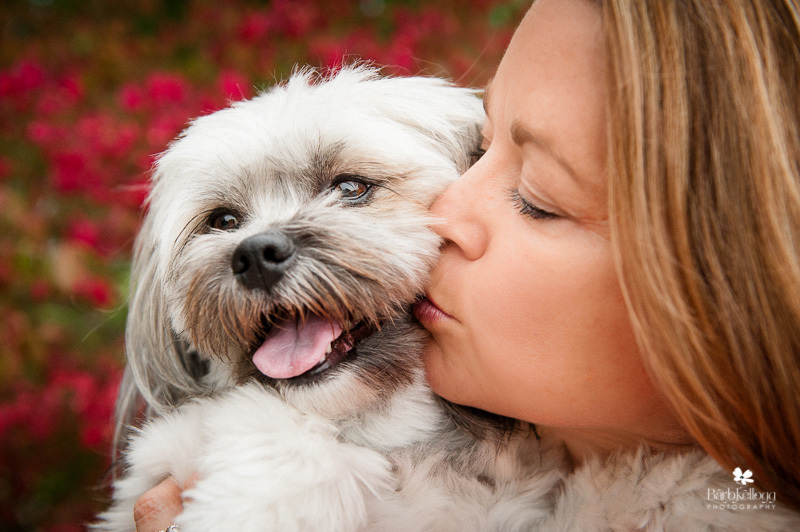 It’s so much fun being able to photograph how someone really feels about their pet. Wistfully, she stared to the other side of the barn, ever hopeful of a wiggly, little, grey, furry, pink-nosed snack. 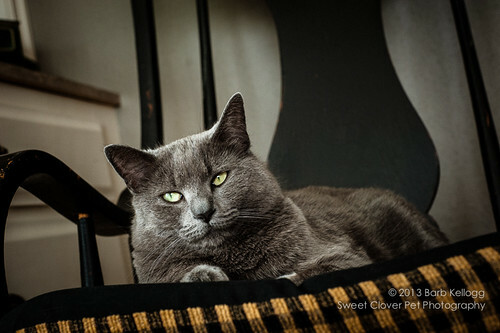 130413_DSC_6777_LR_©BarbKellogg_cat_in_chair, a photo by Barb Kellogg on Flickr. Just a little cat love for you today. Just wanted to share an image I took this summer for my pet photography business, Sweet Clover Pet Photography. While I mostly photograph dogs, who could resist spending time with this gorgeous horse? What are your favorite animals to photograph and why? a soup to nuts post—literally! A former boss of mine makes THE BEST SOUP. And she has shared some of her favorite recipes from time to time. This recipe is a delicious chicken noodle soup. And, it’s super easy to make. (If I can make it, anyone can.) If you click on the recipe image, it will enlarge a bit. But if you have trouble seeing it, let me know. Oh, and there is a ton of garlic in the soup. So if you are a garlic fan, you’ll be in love. If you’re not, then not so much. ps – Let me know if you try the soup and how you like it! 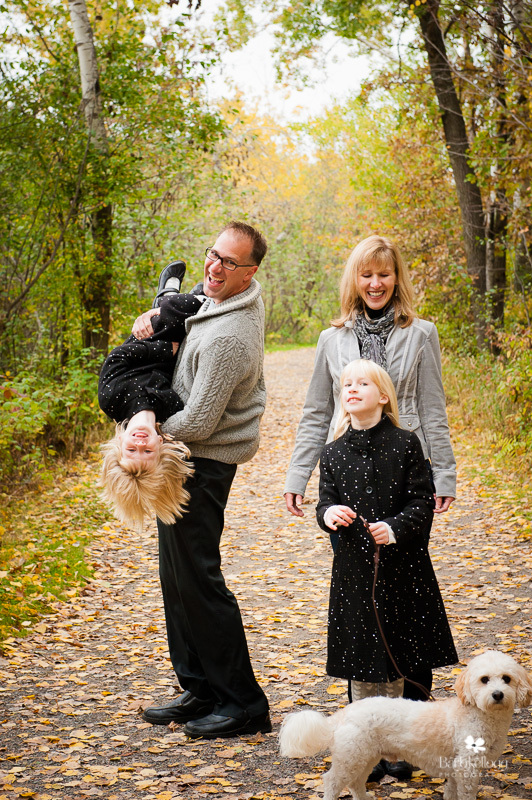 ...I should be working on my pricing for Sweet Clover Pet Photography, but a girl has to have a little fun! And I haven’t been shooting as much, so here are a couple recent shots of the Mulder Man. It was snowing last night when I let him out. And the overhead light hitting the swirling snow looked so cool! This is my interpretation of the solar radiation storm that is hitting Earth right now. But then I had to take some pics of the MM, too! You’d think he was the fiercest beast to ever live with that muzzle on. But he loves to eat grass—I mean LOVES to eat grass—so the muzzle slows him down. A bit. And without much snow this year (yet), we still have to use it. I did a little extra on this photo for an online contest today. I needed to get it posted on the internet, and for some reason the contest wasn’t liking the Flickr image. Here’s the one without the textures, and one with French Kiss textures (stone blush and spot vignette channel). You’ll be seeing more of these dogs soon! ...screw your courage to the sticking place and we’ll not fail. All was not so dire as Shakespeare’s play—Macbeth—in reality, but when you meet a gal named Lady Macbeth, a quote that represented the moment just had to be used. However, quite a different context. I brought my camera and one lens, a nice light 35mm prime. I was not wanting to carry a heavy camera/lens in my purse, and it was not my intention to have this be a “photo session”. The location was a large, open, cement-floored convention room. LOTS of dogs around, and people, too…can you say distractions? Lighting…lighting was awful, of course. The reason I mention all this is to give you background on this learning experience of mine. Once again I learned that when I rush, I take icky photos (improperly placed focus points, poor composition, not looking at the background, just to name a few shortcomings). Also, the environment was sooooo distracting. 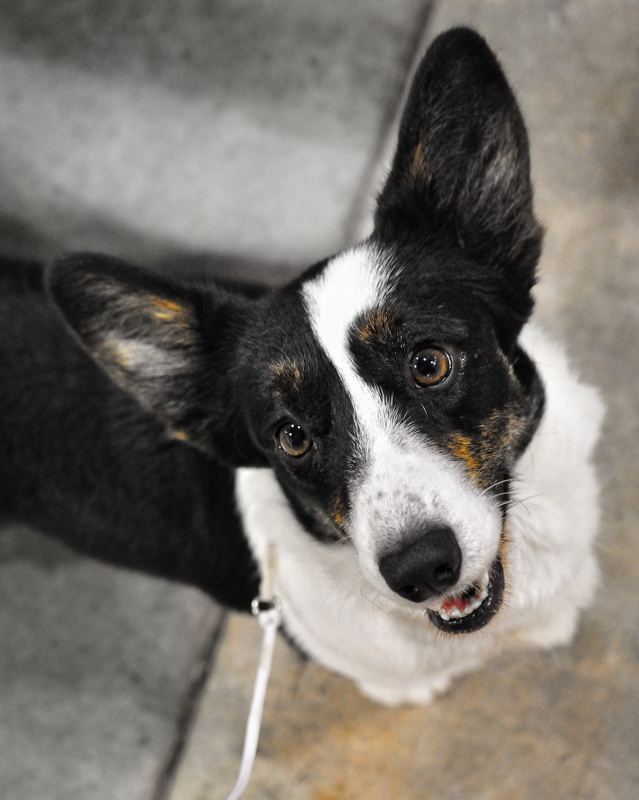 I was beside the show ring, and there were many people and dogs around—excitement and nervous energy from dogs and humans alike. To attract a dog’s attention I think I would have needed to be made of raw meat. :) I just realized I am (ha ha), but perhaps a fried bacon jacket would have held Lady Macbeth’s attention a bit better. ps-I kinda miss my 365 Project! 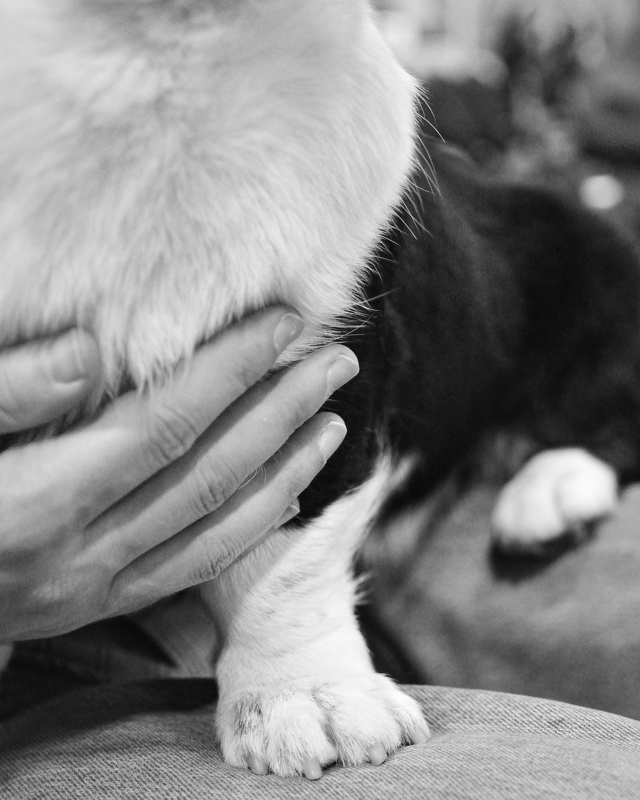 I know I say this about every dog or cat I photograph, but after you spend a couple hours photographing them, petting them, chatting with them and their owner, well you can’t help but fall in love! That happened again today with my neighbor’s labs, Macy and Winnie. Look how they coordinated with the landscape! And another bonus—a dusting of snow! A rare commodity so far this winter. And you’d think this would work with kids, too? I’ll let you figure that one out! ...just a quick post of two photos I took of Mulder this week—begging and “the eye roll”. ...while attending the Cowbelly Pet Photography workshop. Most of my days were spent in the workshop learning all about what it takes to run and market my future pet photography business. (And I really need to come up with a catchy name! A few ideas are percolating, but I’m still open to ideas. Hint hint. :) ) A big THANK YOU goes out to Jamie of Cowbelly Pet Photography. She’s put in a ton of research and hard work, and it shows. My one site seeing day was mostly on a lake/sound cruise. It was a rare, sunny and warm day in Seattle. Great day to be out on the deck of a boat seeing the sites. Thanks to Rob and Sue and the boys for the great hospitality! ...no, not really. But since I’m actually in Seattle, it was a title worth stealing. :) I’m sorry I won’t have any photos until I return. It’s just my little iPod that I’m typing on. The reason I’m here is to attend a pet photography workshop. There will be tons of info, and a chance to shoot, too. I can’t wait to meet the other attendees! Can you picture a group of animal loving photographers in the same room? Should be great fun! Can’t wait to share some photos with you! My goal is to create images of other people’s pets that show as much love and adoration as I feel towards my own. My other discovery today (yes it’s a twofer Wednesday) is that I’m really a prime kind of gal. Not steaks. Camera lenses. A prime is just simply sharper. The downside is you need to zoom with your feet. With flowers and stationary humans, that’s not a big deal. But with animals, well, it’s a bit of a different story. It also depends on the energy level of the animal. I can often shoot with my prime lenses with my dog. But if I have a backdrop set-up with lights, it can be a little harder to have an animal keep his mark. So the sacrifice in sharpness of a zoom is offset by the flexibility to conveniently change your focal length in a jiff. The balance of quality and convenience is ever changing depending upon the circumstances. So when you wonder “why so many lenses?”, that’s one reason. Now for the part you guys like. The photos. And I had an opportunity over the weekend to shoot a band without feeling like a groupie, as I knew the wife of one of the band members. ...is interesting. These are three images I’ve taken this past month. The two black & white images for my 365, and the dog is Oliver in a contemplative moment. The reason I decided to blog about these particular photos is that they seem so dissimilar. An ironing board, a dog, and dead flowers. Yep, that’s variety in subject matter. Yet for me they all evoke a question in my mind—what’s the story behind each photograph? I don’t mean the literal story. (The ironing board was just sitting there; cause I certainly wasn’t the one ironing!) But each photograph could be the basis of a short piece of fiction —kind of a ‘free association’ if you will. · The single mother finally finishes her late night ironing after the children have gone to sleep. The end of a long day, to be followed by another equally long day, and another. · A dog longing for his owner’s return. Waiting patiently. Guarding. Steadfast and true. · A collection of items on a shelf—all that is left behind of a little girl’s missing mother. The little girl wonders what they mean; why her mother thought they were important. Photography really is all about stories. Fact or fiction. The story you see in the photograph is uniquely yours.